Arizona Boots & Booties ONLY $15.99 FREE Store Pick Up! ONLY $15.99 FREE Store Pick Up! 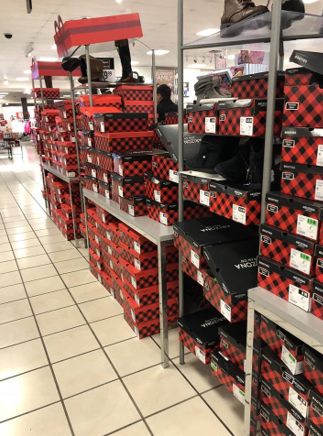 Today ONLY at JCPenney score Arizona Boots and Booties Styles for ONLY $15.99 with promo code HOLIDAYS. Shipping is FREE with a $49+ purchase or select free store pick up. Final Price: $29.98 or $14.99 each!